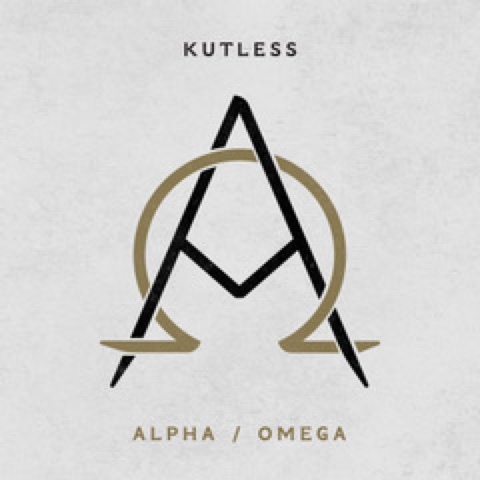 Kutless has a new CD filled with old favorites. 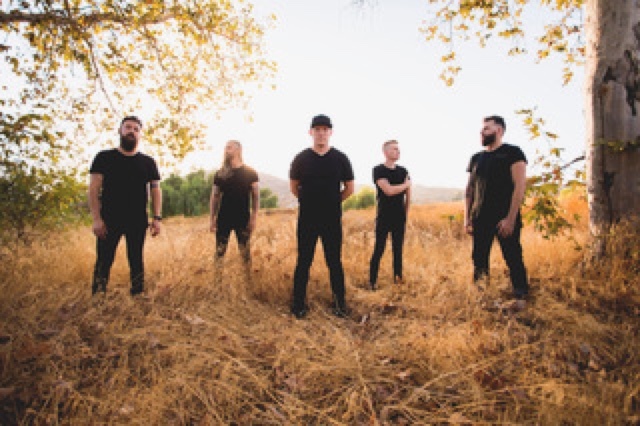 Alpha/Omega features favorites from the past seventeen years. Enter the giveaway below for a chance to win a copy of this CD! I think Strong Tower is my favorite. Thanks for the chance.